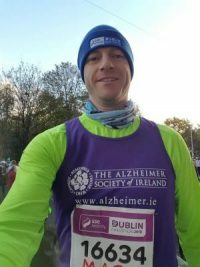 Run the KBC Dublin City Marathon 2019 for The Alzheimer Society of Ireland! 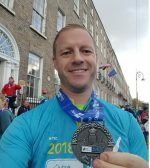 In 2019 the KBC Dublin City Marathon will enter its 40th year. 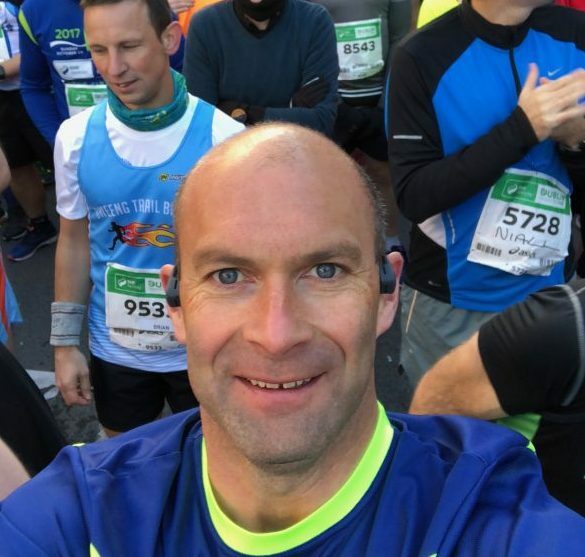 The participants of 2019’s Marathon will begin their run through the Georgian Streets of Dublin on Sunday 27th of October – so make sure to save the date! We’ve had some brilliant supporters in previous years and we really hope to grow and expand our team of awe-inspiring athletic supporters this year! 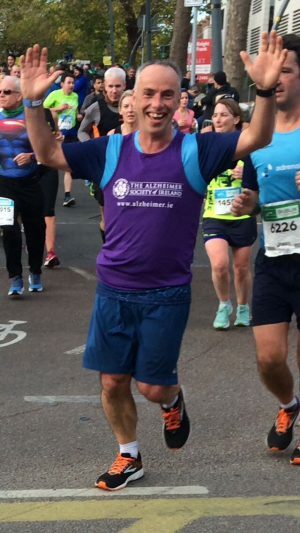 Once you’ve registered for the Dublin City Marathon (HERE) you can begin to drum up your supporters – with our help, of course! You can register for your t-shirt and fundraising pack by completing below form. Simply enter your details below and we will be in touch to help you kick-start your fundraising! !